Arguably, diamond is the most precious and the most beautiful piece of jewel known to man. Such is its charm and elegance that it has been considered to be the most valuable possession by many. It doesn’t come to us as a surprise that since ages, diamonds have been alluring the royalty. Kings, Queens and Rulers from across the globe have owned some of the most expensive and precious diamonds. Although, most of these rulers are not with us anymore, the diamonds they owned are still shining bright. 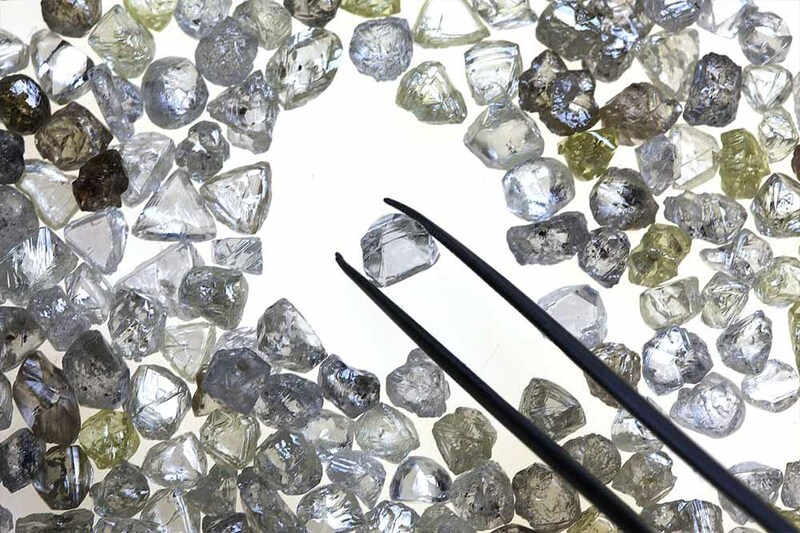 We know you’re curious to find out more about the most expensive diamonds in the world and where they are right now. Well, read on…. Who hasn’t heard about this one? Koh-i-noor, meaning the Mountain of Light in Persian, is considered to be the most expensive and one of the largest diamonds in the world weighing 108.93 carats. It was found at a place called Golconda in Andhra Pradesh. Yes, that’s right, in our country! It was owned by various Sikh, Mughal and Persian rulers. 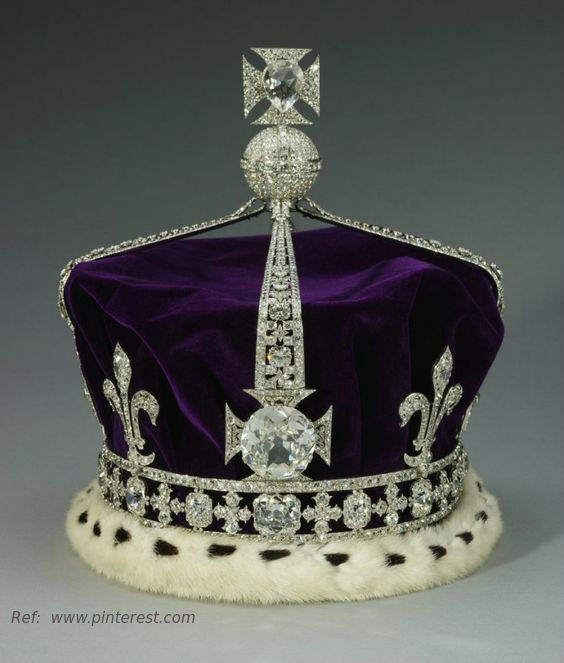 Where is the Koh-i-noor diamond now? This gem has now made its way to the Queen’s crown in the British Empire. It is preserved in the HM Tower of London and is one of the most popular tourist attractions of the world. The price of Koh-i-noor is not estimated, literally, making it priceless! By the way, do you know why the Koh-i-noor diamond is so famous? Although the gem is now under possession of the Queen of England, India has been demanding its return for quite some time now. It’s a popular belief that whoever owns the Koh-i-noor rules the world. But, British have turned down India’s request stating that the diamond was neither stolen from India nor taken away forcefully, but was rather gifted. Some legends also believe that Koh-i-noor is cursed and that it could bring bad luck to the owner. The Sancy Diamond is the pale yellow diamond which also originated in India. Sancy was believed to be owned by the Mughals. Weighing 55.23 carats, the Sancy diamond is the first largest diamond which was cut with symmetrical facets. The shield shape of this diamond, along with two back to back crowns and the lack of pavilion make this one of the most unique diamonds of the world and is currently at display at the Louvre Museum in France. 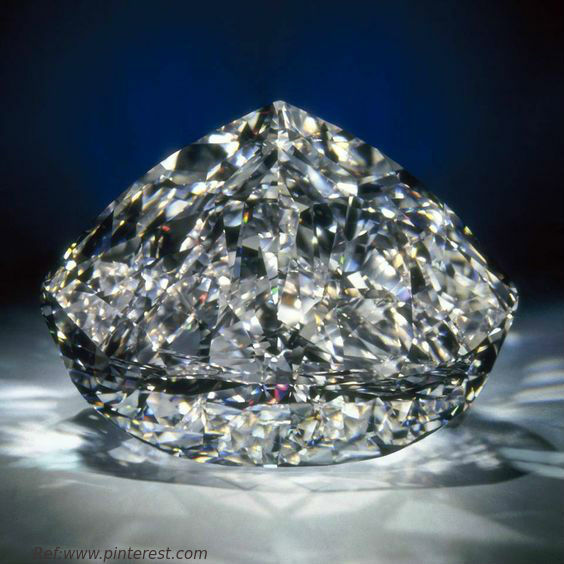 Which is the largest diamond in the world? It’s the Cullinan diamond which weighed 3,106.75 carats. It was later cut into 105 different diamonds; two of them are called Cullinan I and Cullinan II, weighing 530.2 and 317.4 carats respectively. 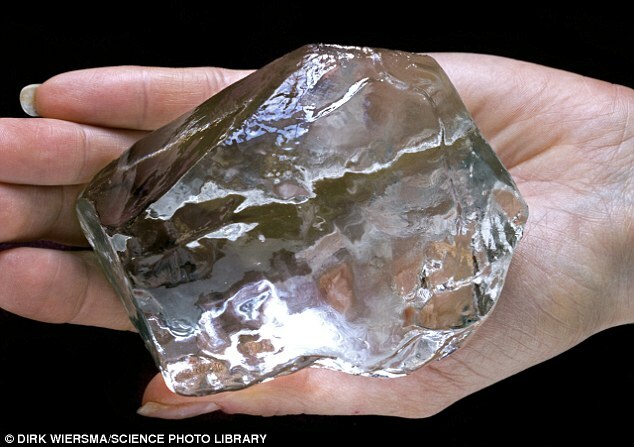 This diamond was found in a mine in South Africa, now called the Cullinan mine and was named after the chairman of the mine, Thomas Cullinan. Cullinan I and II are now placed in the British Crown. Cullinan I is also called as the Great Star of Africa. Hope is a 45.52 carat grayish blue diamond which gets its blue colour from the presence of Boron in the crystal structure. Under UltraViolet light, this diamond shines like red phosphor. This blue diamond is currently located at the Smithsonian Museum of Natural History in Washington D.C. 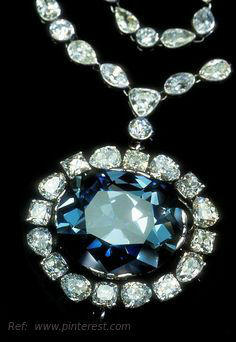 The Hope Diamond was also found in India around 1642 and was a set in the crown of Louis XIV. However, it was stolen during the French revolution. In 1830, a diamond dealer, Henri Thomas Hope bought a blue diamond and it’s believed that this diamond was a part of the Hope diamond. According to some legends, the Hope Diamond also brings bad luck to the owner. This colourless and absolutely flawless diamond was classified as one of the highest grade diamonds in the world. Weighing at 273.85 carats, De Beers Centenary Diamond is the third largest diamond of the world and has been produced by De Beer’s Premier Mine. 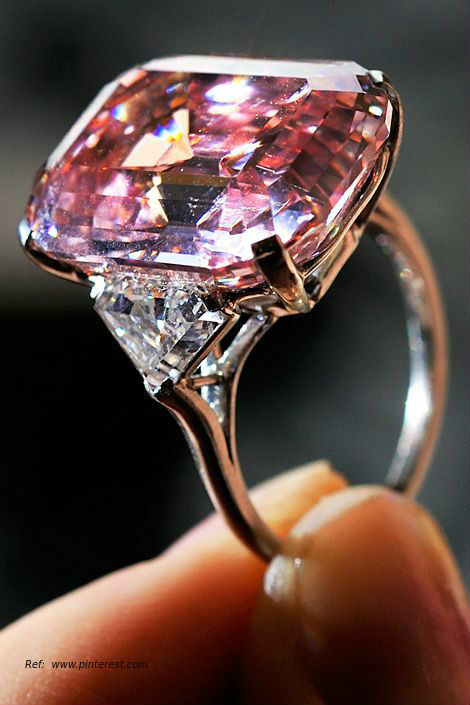 The largest pink diamond, known as the Steinmetz diamond weighs 59.60 carats and has been rated as a Vivid Pink by the Gemological Institute of America. It was displayed at The Splendor of Diamonds exhibition organised by the Smithsonian Museum. 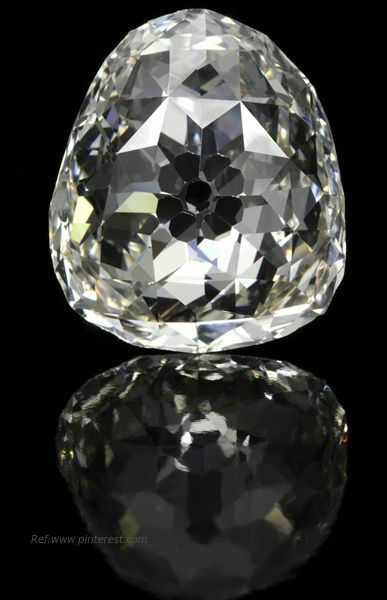 Named after one of the holders of this diamond Major Alfred Ernest Allnatt, the Allnatt diamond weighs 101.29 carats and comes with a cushion cut. 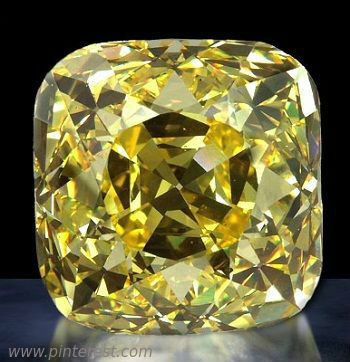 This yellow coloured diamond is rated as fancy vivid Yellow by Gemological Institute of America. We know you’re bedazzled by this list. Although, diamonds are a great way to express your love, thankfully, you don’t have to afford the world’s most expensive diamonds to do that. Diamonds are precious, no matter how inexpensive they are or what their size is. So, if you’re looking to buy the most unique personalized diamond jewellery, we have a wide range of diamond engagement rings, diamond earrings and pendants that you could choose from. 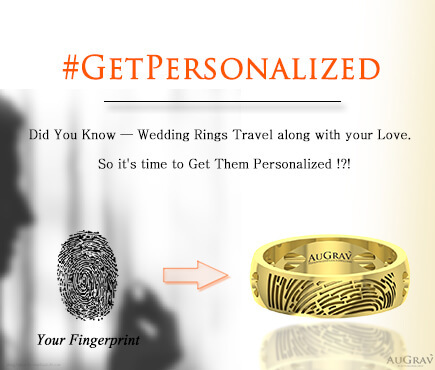 We specialize in personalization like no other. 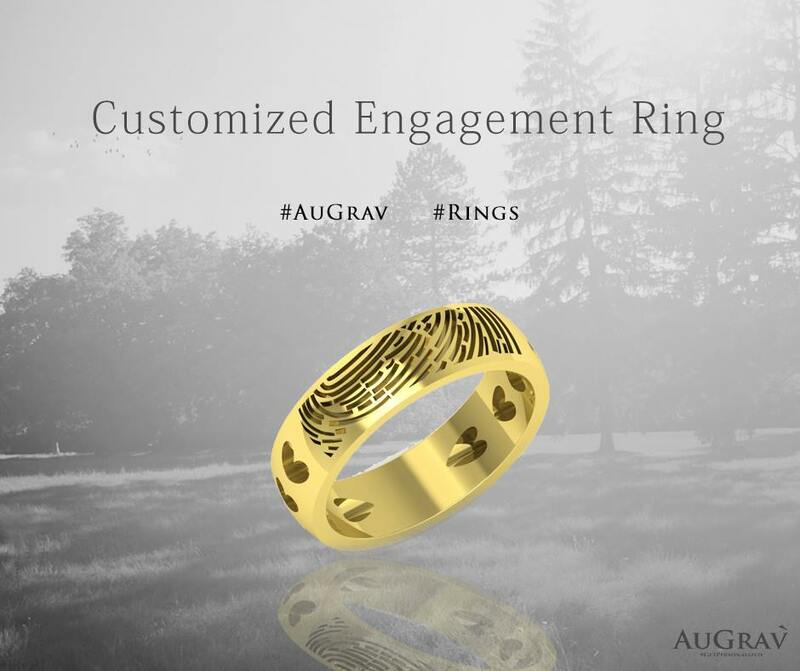 Why not, visit us at AuGrav and see for yourself! 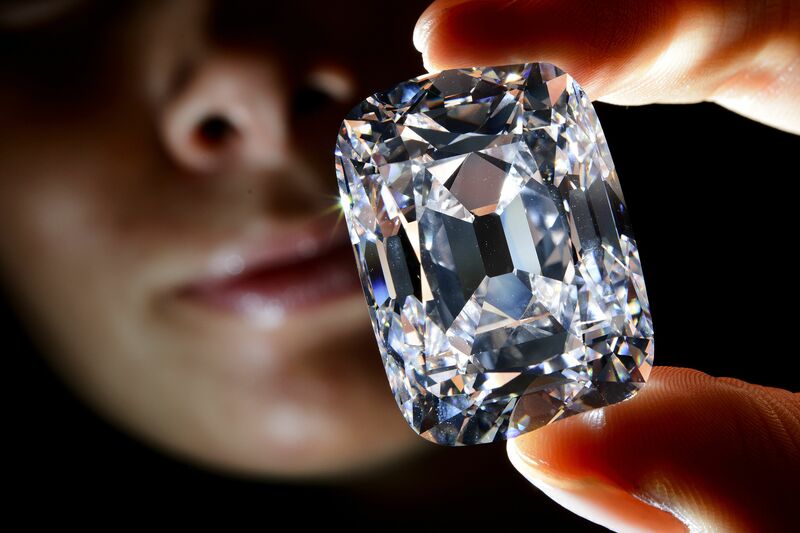 Did You Know That Worlds Most Expensive Diamonds Are From india Overall rating: 4.7 out of 5 based on 235 reviews.